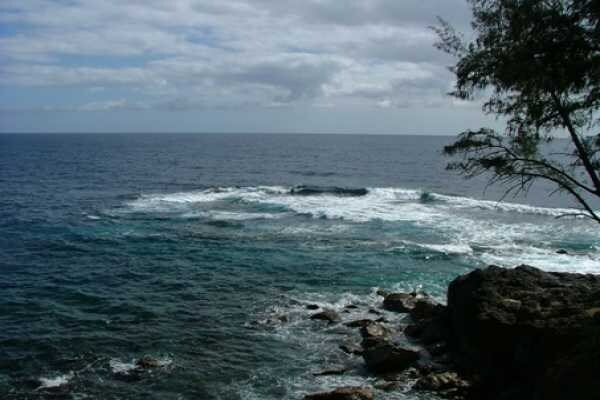 Right now is an excellent time to be looking for land along the Hamakua Coast. Known largely for agriculture and its relaxed quiet lifestyle, area towns including Ninole, Hakalau, Honomu, and Pepeekeo have grown in popularity in recent years. Given the diversity of East Hawaii land, this is the first in a three-part series exploring my listings of Hamakua oceanfront and land properties. In this post I’ll focus on land for sale in Pepeekeo while in the next installment I’ll showcase a variety of Hamakua properties in Ninole, Honomu, and Hakalau. And in part three, I’ll highlight some very rare opportunities for developers along the Hamakua Coast. Pepeekeo is a small community on the Hamakua Coast about seven miles north of Hilo. 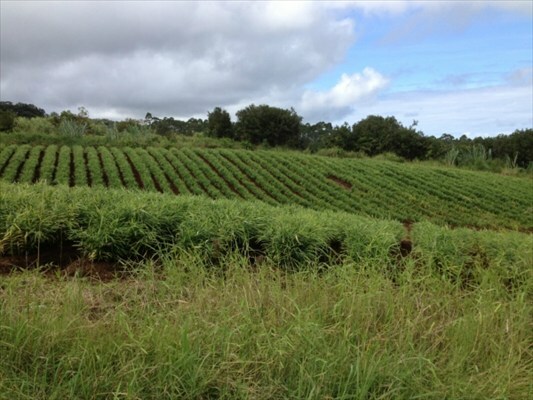 Former sugar plantation land, many residents pursue agricultural activities, giving the town a country feel. However, its close proximity to Hilo, the largest city on the Big Island, makes it a popular commuter bedroom community. Its population of 2,060 is split almost evenly between men (1,029) and women (1,031) with men having a median age of 39, while the median age of female residents is 43. According to the latest U.S. census data for Pepeekeo, there are 789 housing units in the community. If you’re looking for Hamakua oceanfront property, you’d do well to consider this 3.9-acre property on breathtaking Pepeekeo Point that just came on the market (MLS# 258350). Listed at $375,000, the property is one of the largest lots in this gated community. Whatever size and shape you decide to build your home, it will come with Mauna Kea and ocean views. Another new Pepeekeo property (MLS# 258347) is perfectly suited for farming or ranching. Listed at $365,000, this 20-acre property is unique in that it has never before been on the market. New to the market and listed at $290,000, it offers ocean and Hilo Bay views. The land is currently leased to a tenant who is successfully growing ginger. The road to the property is paved with electric poles along the road. Each of these Hamakua properties is special in their own unique way. If you’d like to learn more about these properties and how you can live the Hamakua life, give me a call. In my next blog post I’ll explore Big Island land opportunities in Hakalau, Honomu, and Ninole.